Whether you are caring for one individual or work in a care environment, it can seem like you simply don't have enough eyes to make sure you are keeping your patient safe at all times. Care Call's system means that 24/7 care is as simple as a pager small enough to fit in the palm of your hand, or even smaller monitors discreetly and easily installed around your home. 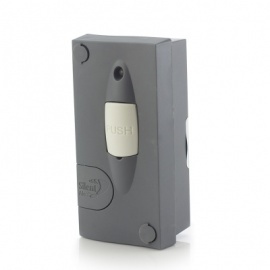 The Care Call Door Alert Pager is a lightweight and discreet, fully portable vibrating Pager Unit. 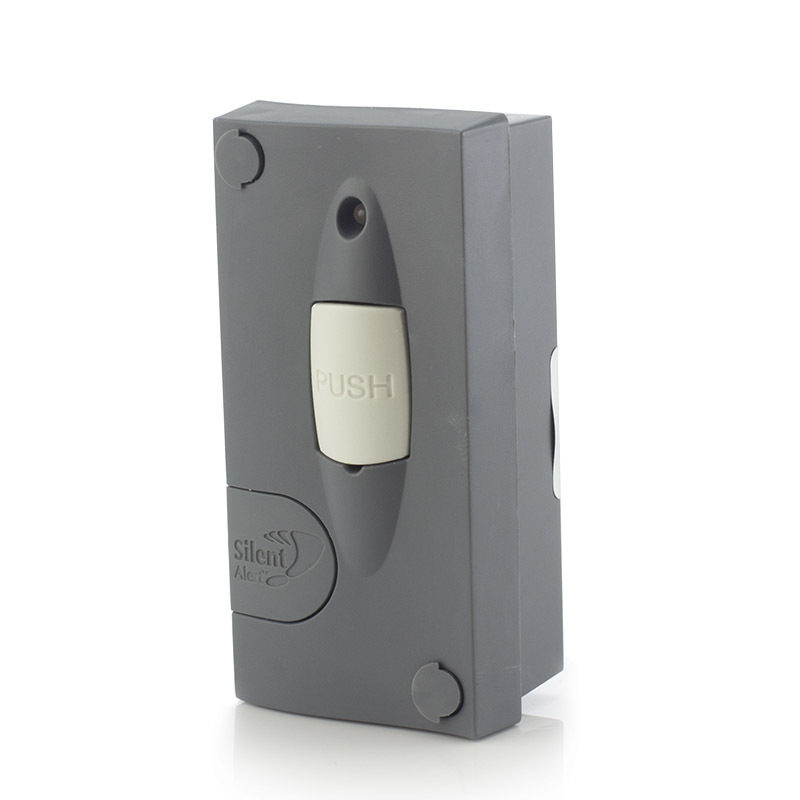 Lightweight & discreet, this portable, vibrating Pager unit is worn by the user on the belt, in a pocket or around the neck using the cord. 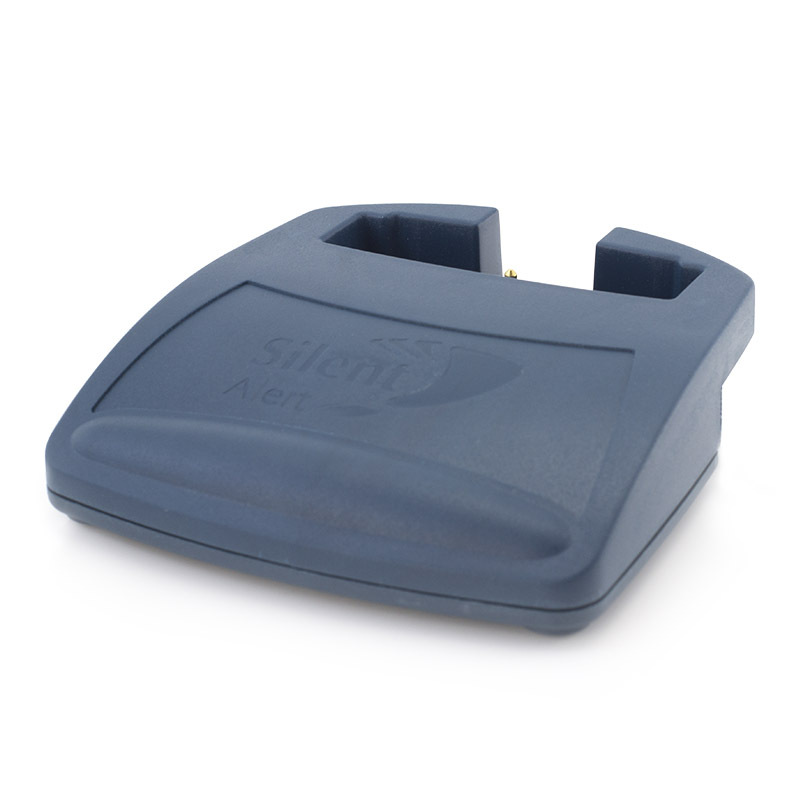 The pager can alert the carer with an audio alarm or a subtle vibration if required. 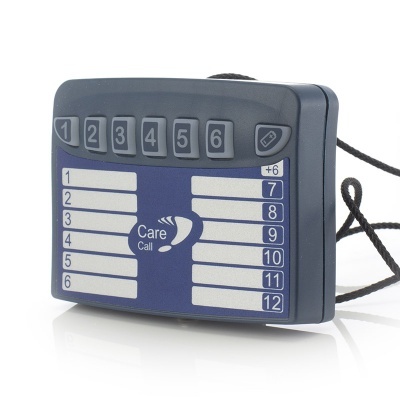 The Carer can write on the front label to make it quick and easy to determine which monitor has been triggered. 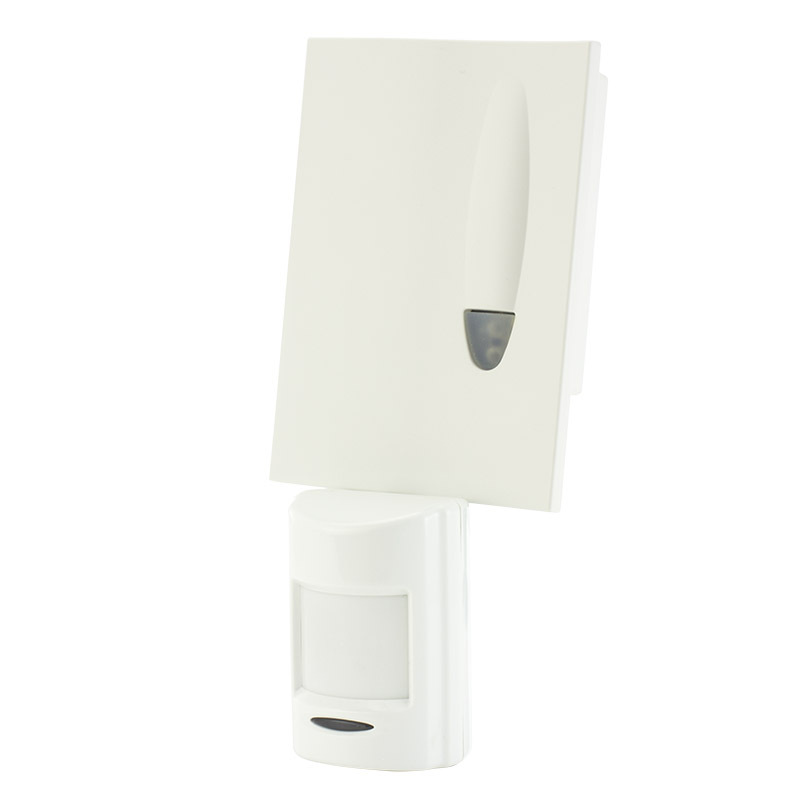 To charge the unit, set it in the Care Call Trickle Charger overnight to allow the pager to provide 24 hour notification from the full range of Care Call monitors. Please note that a charger is not included with purchase of the Pager.